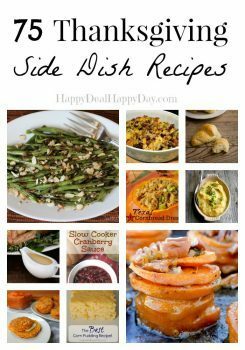 thanksgiving side dish Archives | Happy Deal - Happy Day! Looking for some Thanksgiving Side Dish inspiration this year? 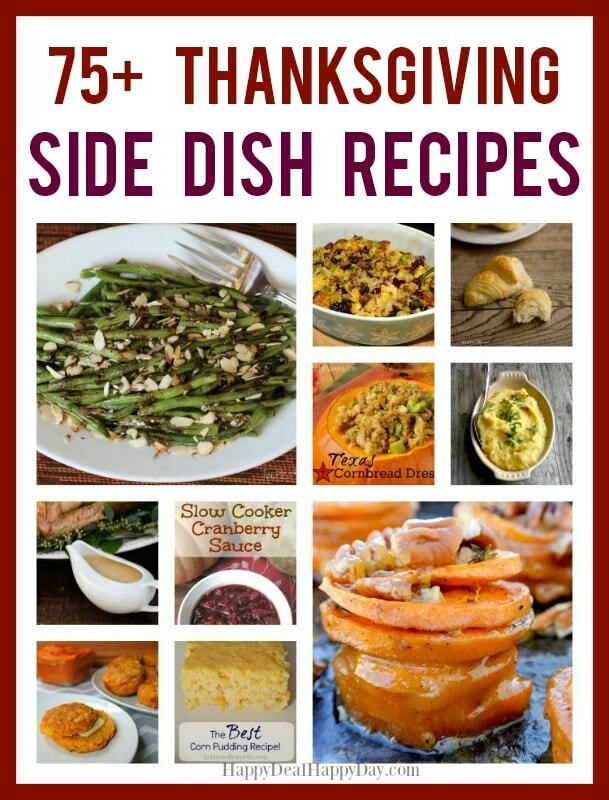 If so, then you won’t have to dig too far since there are 75 recipes right here – in every “normal” category of Thanksgiving feast side dish ideas! Some recipes will be familiar, while others give a nice twist to the classics that sound delicious! 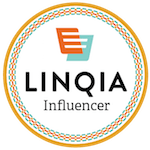 The BEST Corn Pudding Recipe – from Happy Deal – Happy Day! Green Beans with Lemon Rosemary Dressing – from Happy Deal – Happy Day! Modified Green Bean Casserole – from Happy Deal – Happy Day!